As the Northern Hemisphere crosses over into the darkest, coldest time of year, we naturally gravitate towards keeping ourselves warm and cozy. Besides wearing extra layers and firing up home heating systems, drinking warm beverages is a hallmark for surviving the chill. However, not all warm beverages are created equally. Especially important for those with liver concerns, make sure the hot drinks you choose support your liver’s health. The liver processes everything we eat and drink. 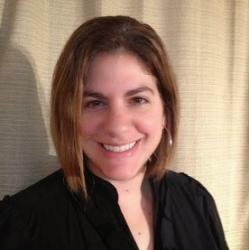 As such, those with liver concerns are encouraged to choose what they consume very carefully. Certain food and drinks can aid liver health, while others can harm it. Thankfully, the liver is a remarkable organ that can regenerate and repair injured areas. Unfortunately, a liver that is constantly battling a virus or inflammation has a harder time with cellular regeneration. Thus, individuals with a healthy liver can recover from bad choices more easily than those with a chronic liver disease. 1. 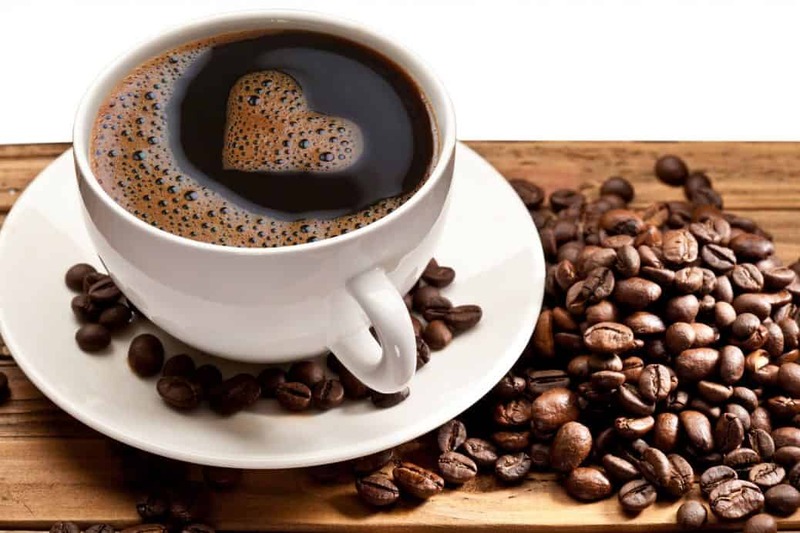 Coffee – According to experts, two to three cups of black, caffeinated coffee without sugar and a little bit or no milk can reduce the risk of liver disease. Several components of coffee (caffeine, the oils kahweol and cafestol, and antioxidants) have a beneficial effect on your liver. However, those who suffer from anxiety, high blood pressure, headaches, and insomnia may need to be careful of their coffee intake. 2. 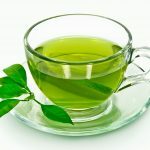 Green Tea – As long as it is consumed in moderation, green tea has been recognized for its health benefits for decades. 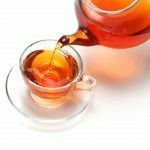 The antioxidants found in green tea (catechins such as EGCG and ECG) have been shown to assist liver function and protect your liver from the damaging effects of toxic substances, such as alcohol. Green tea’s catechins help protect your liver from the free radicals that cause cellular damage and inflammation. 3. 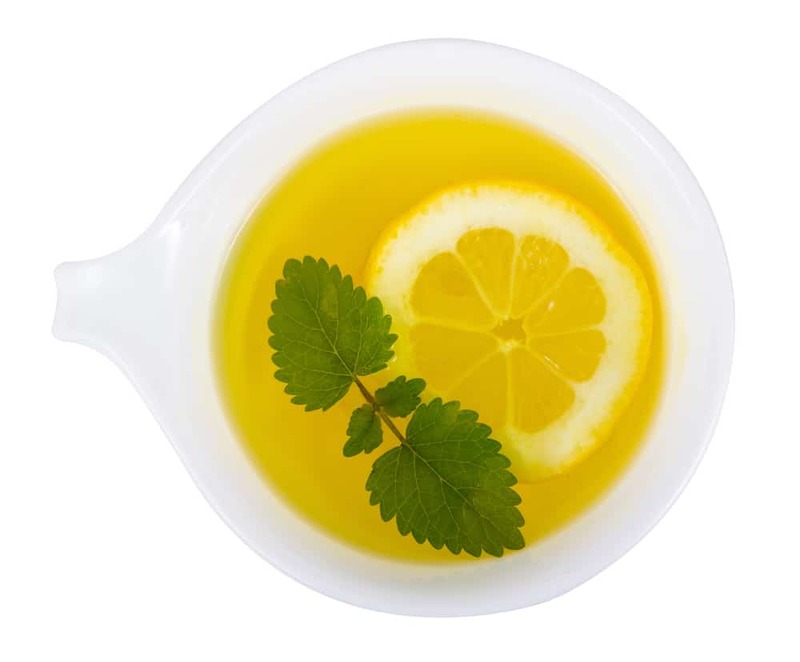 Liver Detox Tea –This blend is designed to help your liver with cleansing and detoxification. 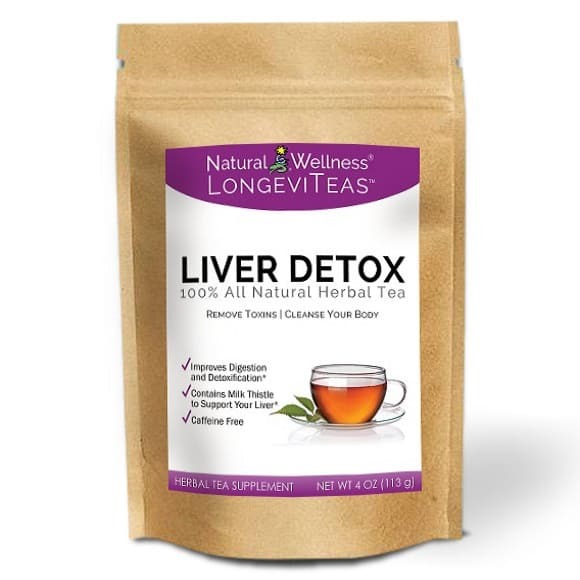 A thoughtful holiday gift for those with liver concerns, Liver Detox Tea contains six ingredients that protect your liver: milk thistle, dandelion, burdock, coriander, fennel and chicory. 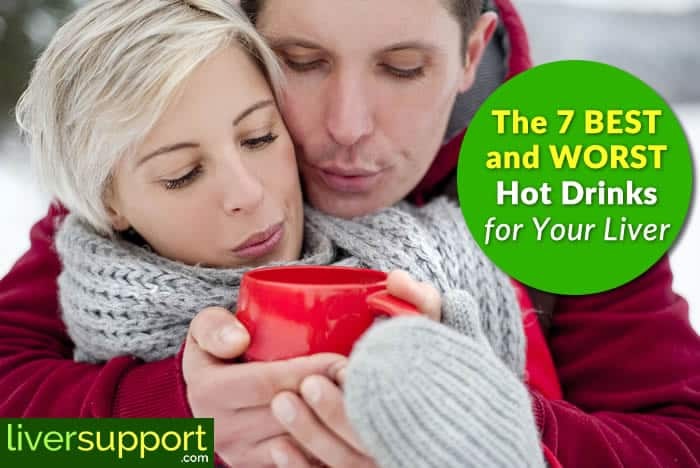 If your meals this winter contain heavy foods that are likely to congest your liver, this is an ideal warm beverage to counter the resulting sludge your liver must metabolize. 4. 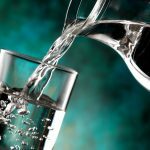 Warm Lemon Water – Probably one of the simplest beverage concoctions, mixing warm water with freshly squeezed lemon is a fantastic drink for liver health. Lemon is a powerful antioxidant that helps stimulate liver detoxification and regeneration. When warmed up, lemon water is easily assimilated and digested. 1. 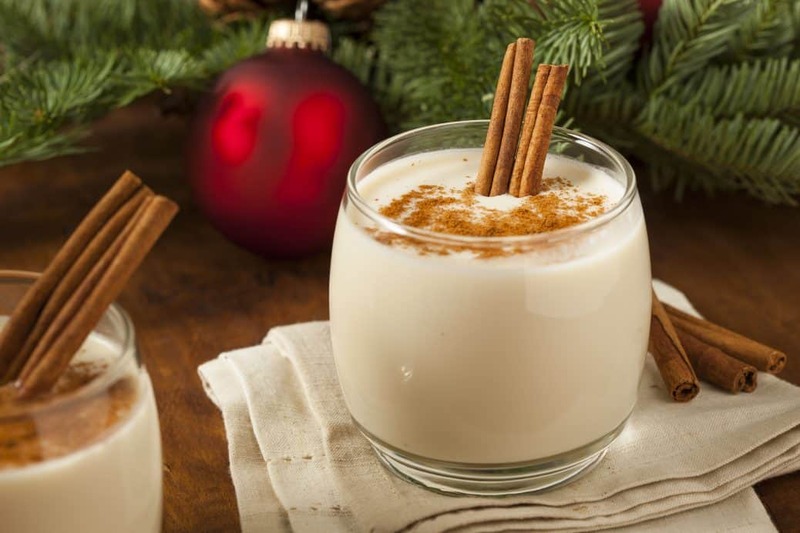 Eggnog – Usually served warm, eggnog is a traditional holiday beverage that does not support liver health. Especially when it contains alcohol (like brandy, whiskey or rum), avoid the eggnog because all alcohol harms your liver. In addition, the cream and sugar in eggnog contribute to liver congestion. 2. 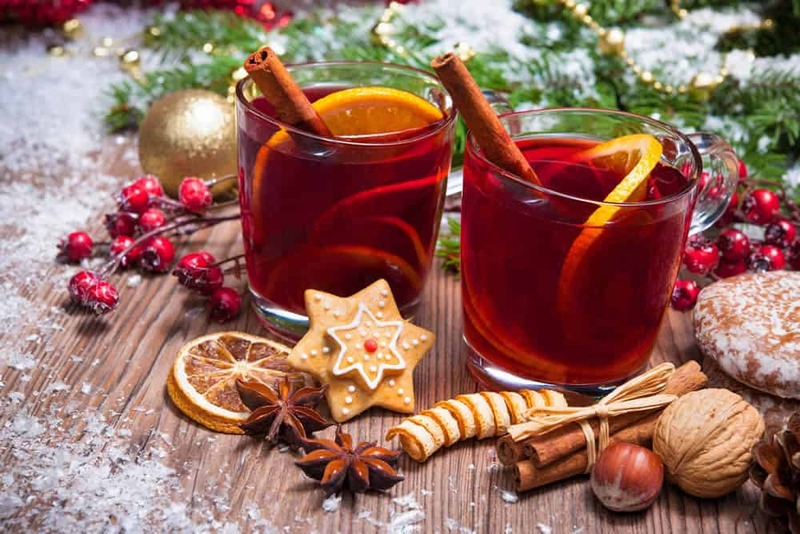 Mulled Wine or Cider – A beloved hot beverage, mulled drinks frequently contain alcohol (such as wine, brandy, Cognac) that provides a direct route to liver cell death. However, even non-alcoholic mulled beverages may not be good for your liver. Mulled drinks frequently contain sugar, which increases the detox burden on your liver. In addition, mulling spices may contain star anise. Star anise that is from Japan (hard to distinguish from star anise from China) has demonstrated toxicity to the liver. 3. Hot Cocoa – While dark chocolate contains liver-friendly properties, many types of hot chocolate are not the best options for liver health. 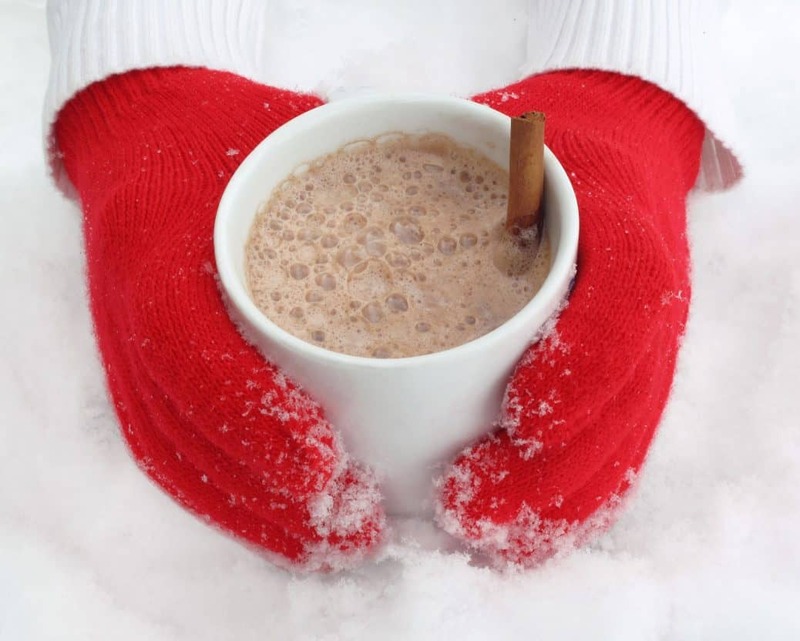 Hot cocoa that is high in cream and sugar facilitates liver cell inflammation. The sugar in whipped cream or marshmallows that adorn some cups of hot cocoa adds an additional detoxification load to your liver. Gravitating towards hot beverages makes sense during the winter, as we seek to warm ourselves from the frosty weather. 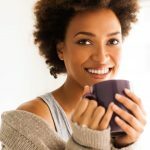 Deliberately choosing coffee, green tea, Liver Detox Tea or warm lemon water over eggnog, mulled wine or hot cocoa, is one way you can make your liver’s health a top priority. 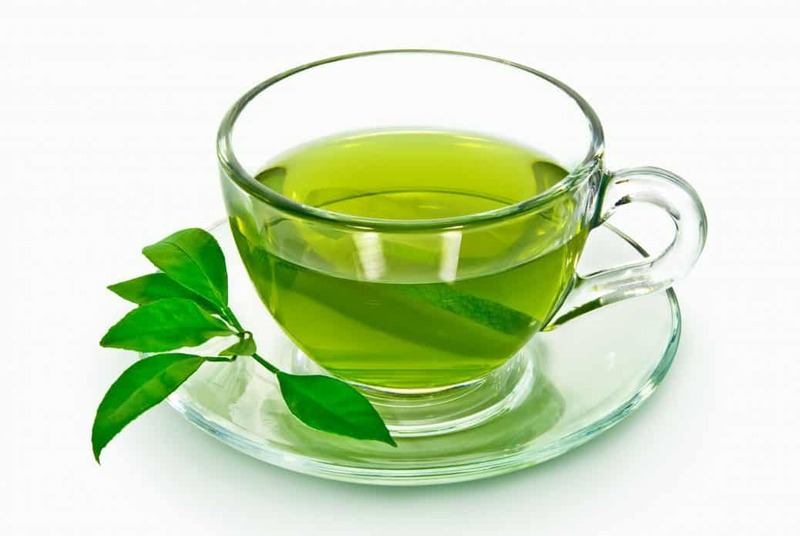 http://www.liversupport.com/green-tea-good-bad-liver/, Is Green Tea Good or Bad for Your Liver?, Retrieved December 19. 2017, Natural Wellness, 2017.
https://www.medicalnewstoday.com/articles/317827.php, Drinking Coffee and Tea May Prevent Liver Disease, Ana Sandiou, Retrieved December 2017, Healthline Media, UK, Ltd, 2017.
https://www.medicalnewstoday.com/articles/320089.php, Coffee makes for a happy liver, says board of experts, Tim Newman, Retrieved December 19, 2017, Healthline Media, UK, Ltd, 2017.
https://www.superfoodly.com/mulling-spices/, What Are Mulling Spices? 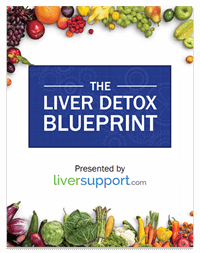 Liver Toxins & Carcinogens, Retrieved December 19, 2017, Superfoodly, 2017. Can This Everyday Drink Help You Support Your Liver Health? Is Green Tea Safe for Liver Health?